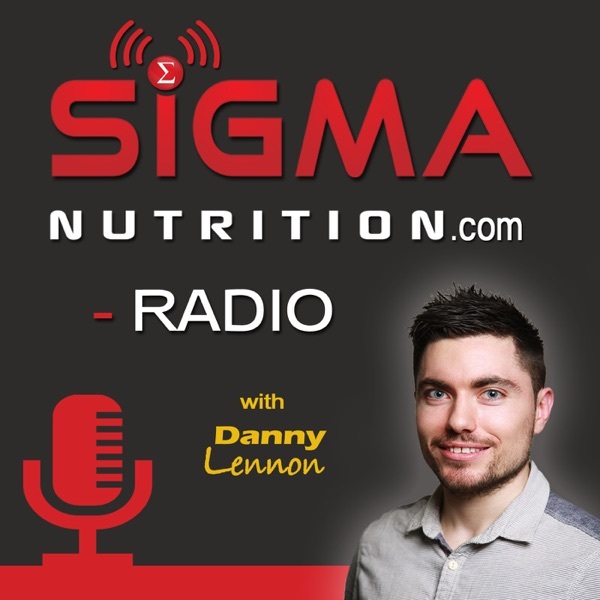 Sigma Nutrition Radio | Listen Free on Castbox. Very interesting debate, thanks for the quality content. excelent podcast . 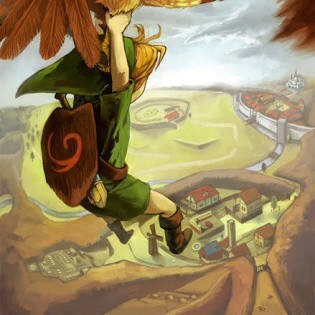 love it . Just found your podcast loving it so far, ATP science is my other favourite but they are also selling products so it is a little bit tainted in that way. your podcast is refreshing because you aren't trying to sell me anything. excepting maybe your guests or sponsors but there's no getting around that. thanks for the hard work love it. p.s. is it possible to have your patreon link in the description on castbox?